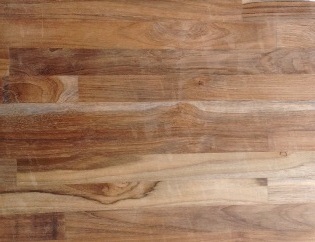 Global Teak, supplies environmentally friendly Solid Teak panels and veneer to marine, upscale interior cabinet and outdoor applications (marine grade and water proof). 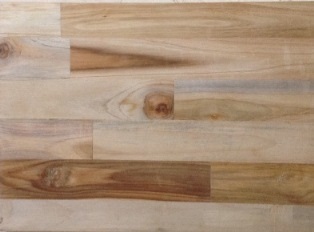 Thickness can be 3/4", 1", 1/2", 2"
It is available in RECLAIMED TEAK, NEW OLD GROWTH TEAK, RECYCLED TEAK and PLANTATION TEAK. These are finger joined teak panels produced from our own sawmills where we produce various types of Teak and other exotic lumbers. The Finger joining panels can be custom made for specified plank widths, but typically use 3"-5" wide planks of random length. These panels (4' x 8') can be re sawn to your specified widths to convert to flooring, paneling, siding and interior cabinetry work including center Islands. For other species, custom sizes please contact us.